SINGAPORE - A dormitory operator was fined $300,000 on Tuesday (May 31) for housing foreign workers in an overcrowded dormitory, contravening the Employment of Foreign Manpower Act (EFMA). KT Mesdorm was convicted of intentionally helping three companies to breach a work pass condition by housing their foreign workers in overcrowded accommodation at the Blue Stars Dormitory, which it operates. KT Mesdorm, which pleaded guilty to 30 charges, is the first dormitory operator prosecuted and convicted in court. On July 30, 2015, a joint inspection by the Ministry of Manpower (MOM) and the Singapore Civil Defence Force found 5,098 bed spaces and 5,042 foreign workers residing at Blue Stars. The dormitory in Boon Lay was permitted to house 4,500 workers. 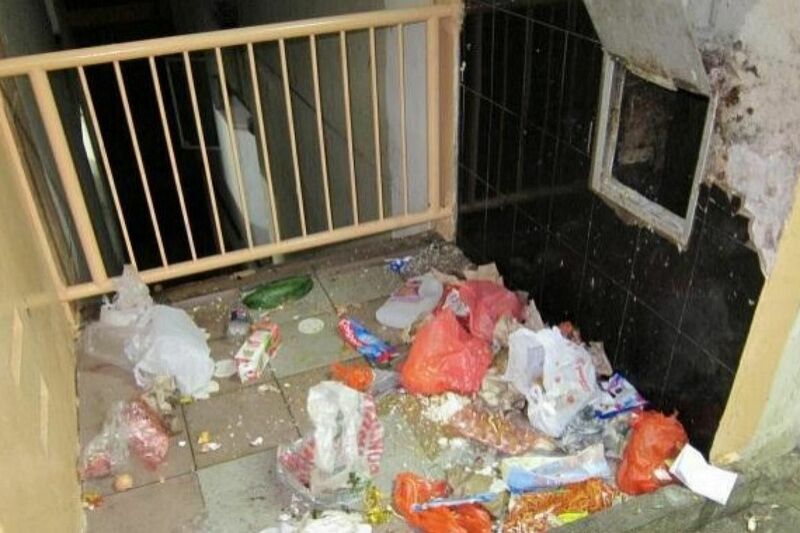 "By intentionally taking in more residents than permitted, KT Mesdorm had caused the infrastructure and amenities in the dormitory to be over-taxed, resulting in overcrowded, unsanitary and unhygienic living conditions," MOM said on Wednesday (June 1). 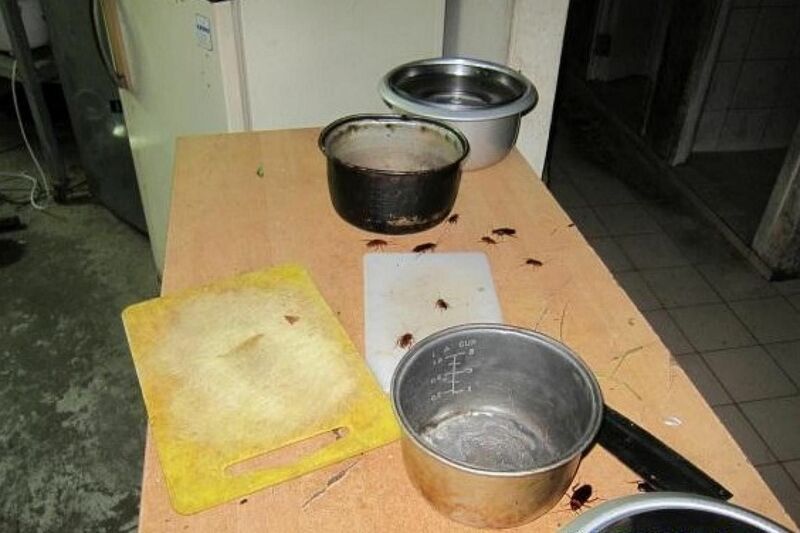 "The health and well-being of the workers residing in the dormitory were severely compromised." The companies which had tenancy agreements with KT Mesdorm were not aware that the dormitory had exceeded its approved occupancy limit, MOM added. Following the inspections, KT Mesdorm took steps to rectify the overcrowding issue and improve the living conditions in the dormitory. Ms Jeanette Har, director of the well-being department of MOM's foreign manpower management division, said the agency will continue to step up inspections and "take stern action where appropriate". She said: "The dormitory housed 500 foreign workers more than the allowed limit. 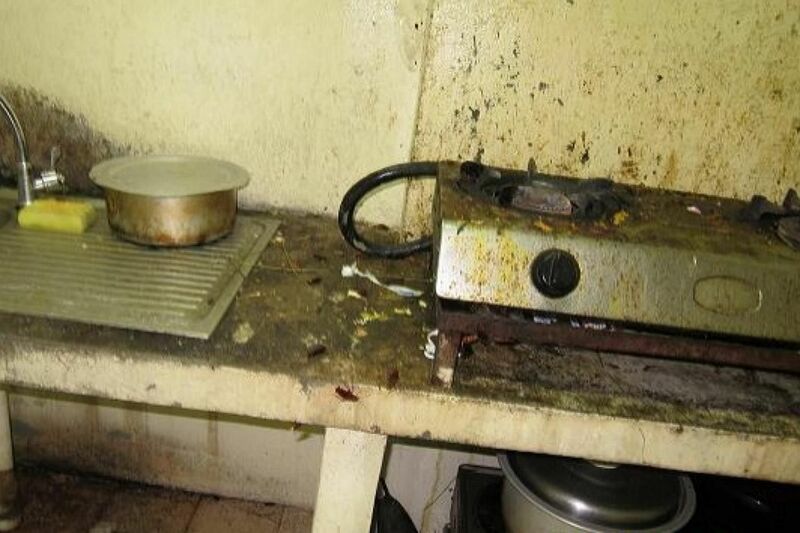 This is a serious breach as overcrowding compromises fire safety and conditions of living." Under the Employment of Foreign Manpower (Work Passes) Regulations, employers are required to provide accommodation that complies with the various statutory requirements for foreign workers. Dormitory operators who provide unapproved accommodation and thereby aid employers to breach the Regulations violate the EFMA. Offenders face a fine of up to $10,000 and jail of up to 12 months for each offence. Members of the public who know of persons or employers who contravene the EFMA should report the matter to MOM on 6438 5122 or e-mail mom_fmmd@mom.gov.sg. All information will be kept strictly confidential.